Many brands were showcased at the recent Shanghai Optical Fair and it is safe to say that injection moulding and 3D printing look to be the manufacturing methods of the future, as opposed to the original production techniques using cellulose acetate, where frame shapes are cut from pieces of acetate and then bonded together to create multiple layers. While such production can still be cheap, especially for mono-colour frames, this is not the case for difficult designs with multiple colours and a technique that could combine the cost effectiveness of acetate sheet along with quality construction has long been desirable for spectacle frame manufacturers. Acetate as a material does have many positive properties, including being a non-petroleum based product, which is better for the environment, hypoallergenic and can be easily recycled. Acetate is also able to be hand-finished, so if a manufacturer wishes to produce high-quality plastic frames, this can be undertaken by initially using standard manufacturing techniques and then hand-finishing the frames, or even making them solely by hand. In contrast, injection moulded frames use plastic that is petroleum-based, making it more brittle, non-hypoallergenic and less easy to adjust and work with than cellulose acetate. It is also considered a lower quality product due to this and very cheaply produced versions may not have the same quality plastic finish that is the hallmark of standard cellulose acetate construction. In addition to the standard production techniques of acetate and injection moulding, the use of 3D printing is now coming to the fore, which is especially exciting for all involved in the optical industry, as it produces several large benefits. Firstly, production runs do not have to be huge and any optician or supplier who has seen beautiful frames at a trade show and then been told they have to buy 300 of the same piece will find this a bonus! Simply select the style, colour and design that you want and then print it yourself – maybe even while the patient waits! How cool is that?! Admittedly, this is still a little far off, but the technology is already there to make such pipe dreams a reality. Secondly, it ensures that there is less waste by only producing frames that opticians want to sell and people want to buy. Millions of frames are wasted every year through changes in fashions and designs and very few are recycled. Only producing frames on demand for patients reduces this waste and stock holding for companies, allowing smaller retail units and lower overheads. 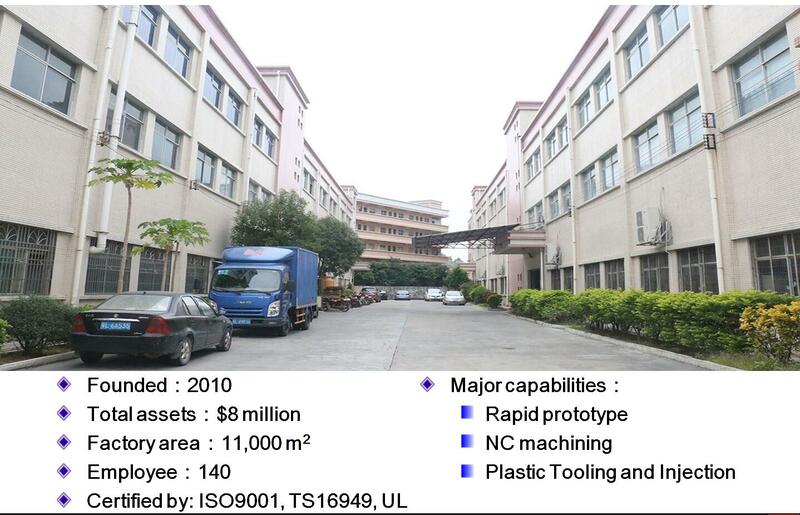 Jasonmould Tell You What Are the Benefits of Plastic Injection Molding And Tooling? Today jasonmould will tell what are the benefits of plastic injection molding and tooling? Rapid Prototyping Service-Jasonmould Tell You What Is Rapid Prototyping?